Apple is said to be working on a new version of its navigation app, Maps. The company has started from scratch and it uses not only the data gathered from its own fleet of cars, but also from iPhone users. But of course, Apple is doing so while respecting user privacy. 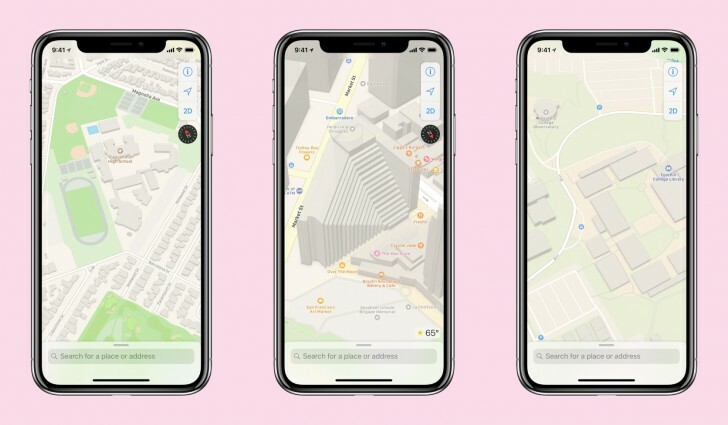 The new Maps will first be introduced in San Francisco and the Bay Area with the next version of IOS 12 beta. It should cover Northern California towards the end of 2018. Since it now incorporates user travel data when they open the Maps app - just like Google Maps does - it should speed up the process quite a bit. Still, data from the sensors and camera-packed cars will be used. The Cupertino-based firm has been working on its own data gathering system to reduce reliance on third-party data for its navigation app with a pretty rough start. The new product will be made available accross the entire US, but section by section, over the next year and should include additional design changes, as well. You really have no idea what you're taking about. Not even a little bit.